Welcome to the Caledon Medical Cannabinoid Clinic. Our Clinic offers healthcare services to patients for whom medical cannabis maybe appropriate therapy for treating their medical condition(s). 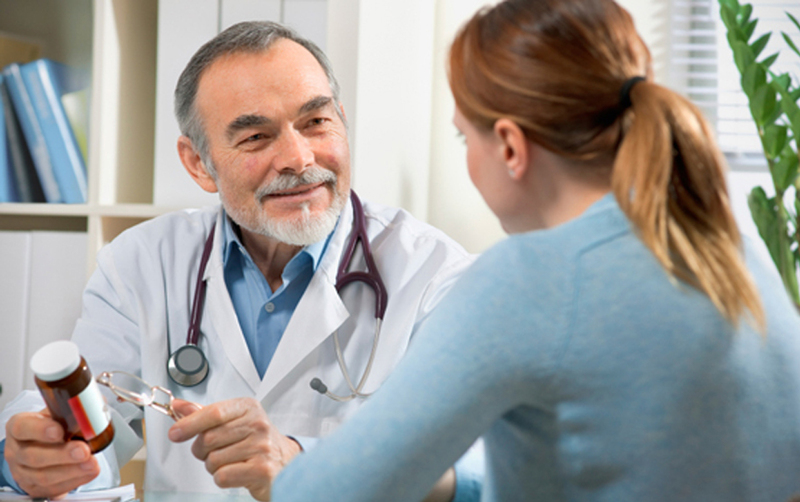 We are committed to providing you with personalized, safe and high quality care. For patients suffering from chronic pain and disease we prescribe medical cannabis in harmony with our core values. Cannabinoid therapy can relieve your suffering from a number of ailments, including chronic pain. Read more to find out if medical cannabis is right for you. Mindfulness meditation has been proven to help relieve suffering caused by depression, anxiety and many chronic pain conditions. 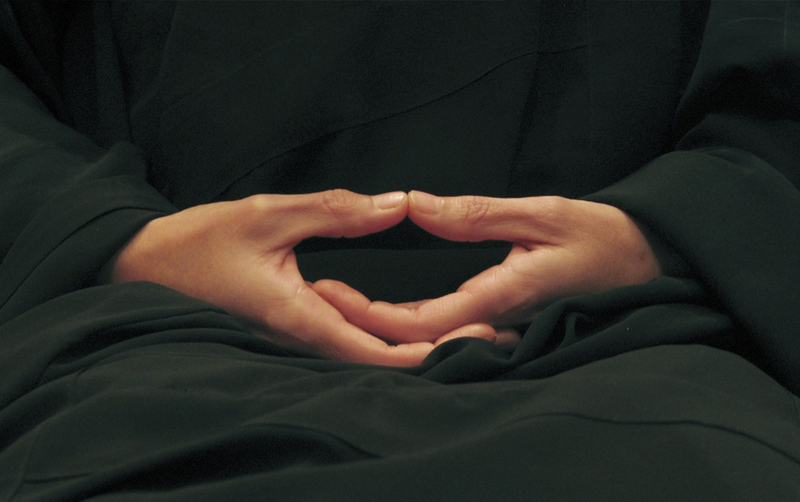 Meditation sessions will be offered at the clinic on Sunday mornings, starting in the fall of 2018.